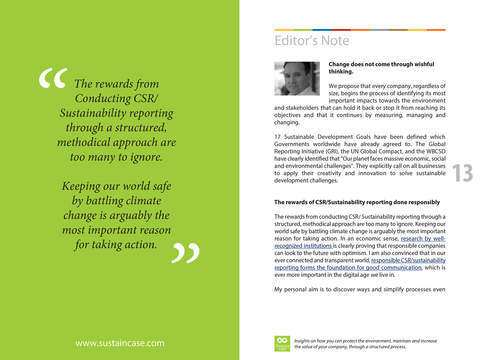 Pharmaceuticals found in the environment due to human activities, such as patients’ use of medicines, raise concerns about their potential impact on human health and the planet. 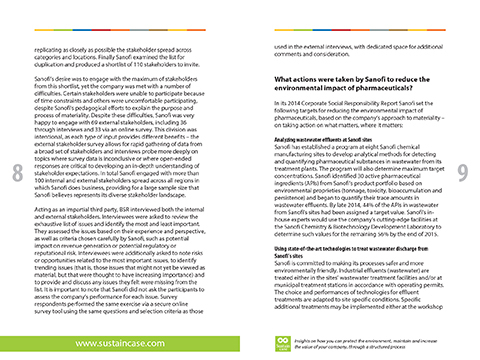 As a global healthcare leader Sanofi has, accordingly, implemented safeguards at every stage in the life cycle of its products – from production to their use by patients. 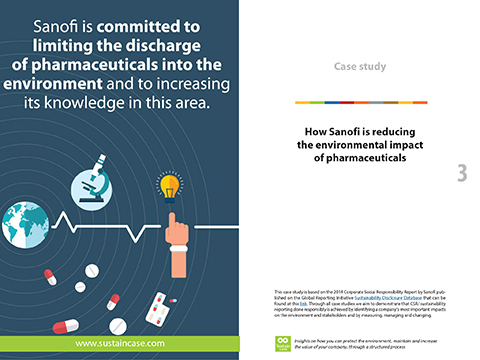 world, Sanofi is committed to limiting the discharge of pharmaceuticals into the environment and to increasing its knowledge in this area. 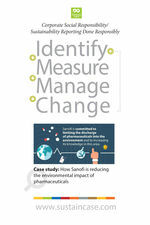 After measuring and setting targets, Sanofi took action to analyze wastewater effluents and use state-of-the-art technologies to treat wastewater discharge at its sites, carry out environmental risk assessments, encourage and support the proper use of medicines – a patient education program in Brittany, France, organized in cooperation with local healthcare professionals enrolled more than 1,000 patients in 2014 – and, also, support take-back programs for the collection and safe disposal of unused medicines.